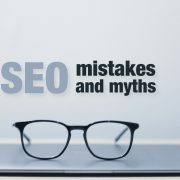 For what seems like ages, SEO professionals and small business owners alike have been all over the map, trying like hell to manage online presence across various Google platforms. It’s been a long, winding road – until now. 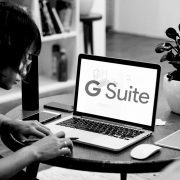 GMB, which is a free, easy-to-use tool provided by Google, makes it easier than ever before to create, edit, or just plain manage your business listing information online. 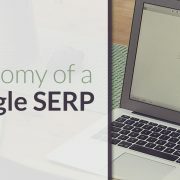 The goal – to help businesses get themselves established and increase their visibility across ALL of Google’s platforms. Get in front of your customers, whether on Google Search or Maps. Set your company hours, contact info, and more so that customers have the correct info, just a click away. 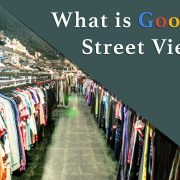 Visually share its best features: add pictures or even take people on a virtual tour with Google Street View. Manage your online reputation by responding to reviews and ratings – even track your ratings over time. 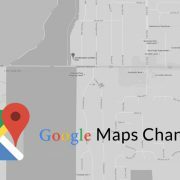 Even more, GMB allows people to easily find you on Google Maps, which is by far the most popular map app to date. One simple click instantly provides directions to your business. 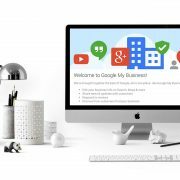 In addition, your business listing will automatically connect to Google+ (Google’s social network), allowing you to share updates and information. So, why is all of this important? It’s important because you will be able to understand and expand your online presence. 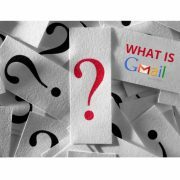 GMB not only allows you to manage the information Google users see about your company, it also provides you with insights on how customers found your business in the first place. You can see how many people called your business via the phone number displayed on Search or Maps. You can create and track the progress of Adwords campaigns. You can see where your customers are coming from. 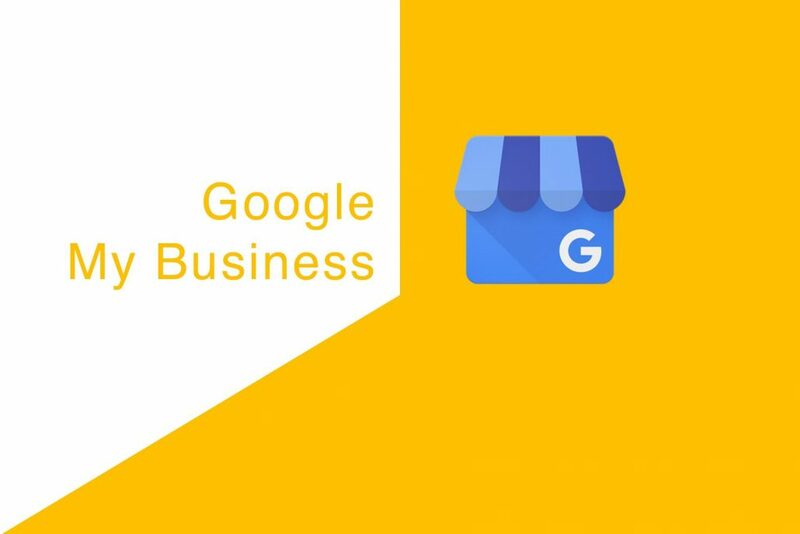 Step One: Verify your business listing (Learn More about How to Optimize Your Google My Business Listing). If your name does not auto populate, no worries! Just add your core business information and confirm your authorization to manage the listing. Step Two: Double check your business information. Make any edits that are needed, and if you manage more than one location, click “manage location” for the location you’d like to edit. Step Three: Verify your business. Your updates will not be reflected on Google Search, Google Maps, or Google+ until your business listing has been verified. 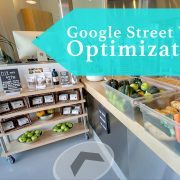 Google My Business provides a simple, streamlined way to draw potential customers into your business’s sales funnel. If you don’t make use of this free service, you are missing out. Never before has it been easier to access all of the best Google tools – they’re literally all on the same dashboard. Start with Google My Business today!